1.The main unit system adopts ARM high speed chip to keep it running fast, stable and anti-jamming. Note: F108 can only support car models after 2008 with full CAN protocol. New F108+ adds to support K-line. 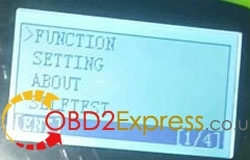 2.Software update at official website www.obdstar.com with TF card at any time, and 1-year free update. After one year, the cost is 50USD/year. If customers want to buy update from our website, the cost is 60USD. 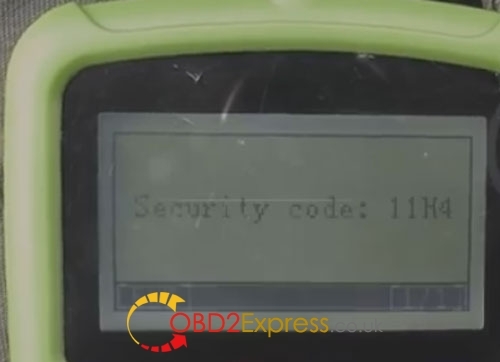 I was adviced by forum friends to get OBDSTAR F108+ PSA , a pin code reader & key programmer for Peugeot/Citroen and DS. €169 on a website OBDexpress.co.uk made me interested and purchased one. Here I share my real experience F108+ read pin code for my Peugeot. Done! 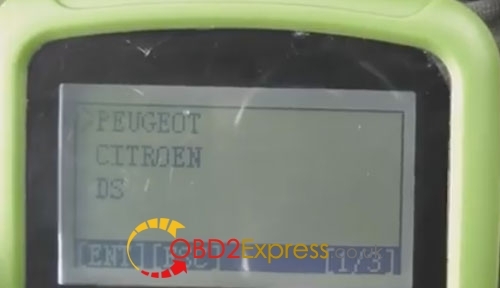 Read out 2015 Peugeot 2008 security code immediately! 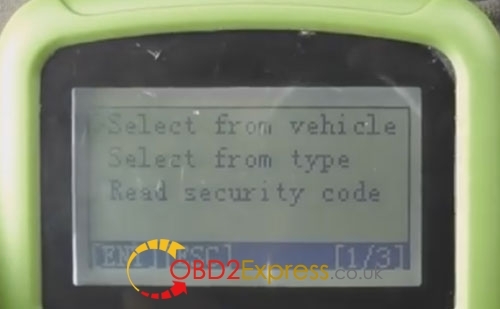 I also tried it on my friend’s C3 Picasso, it read out pin code in 3 minutes. On a Jumper pin code read out in 1 minute. 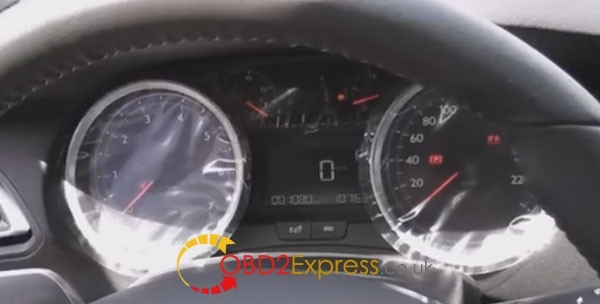 I think the reading speed may vary from different cars, but it is really fast. 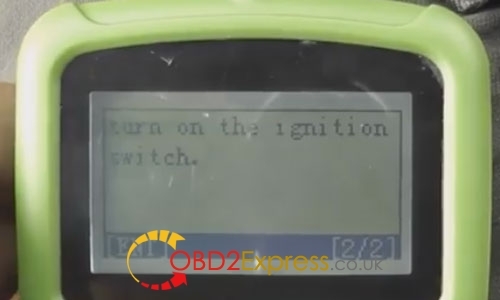 This is only a small part of functions i have tried, i will test more functions like adding keys for Peugeot/Citroen, and i will write a test report in this blog. Hope my experience helps others!